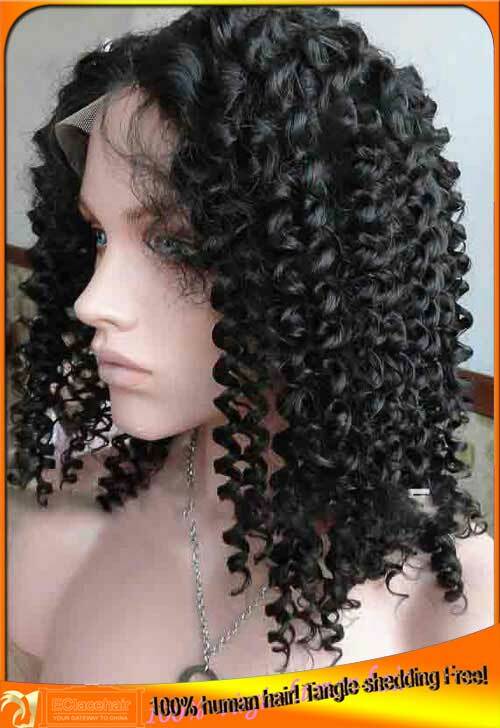 1.Tangle free,never shedding,full lace wig with stretch lace at crown.we can add adjustable straps at back. 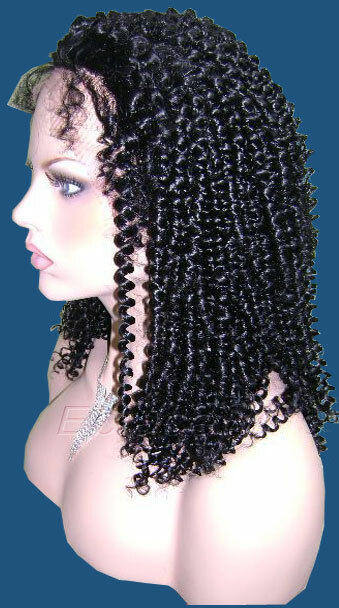 2.Full lace wig material:indian virgin hair with cuticle attached. 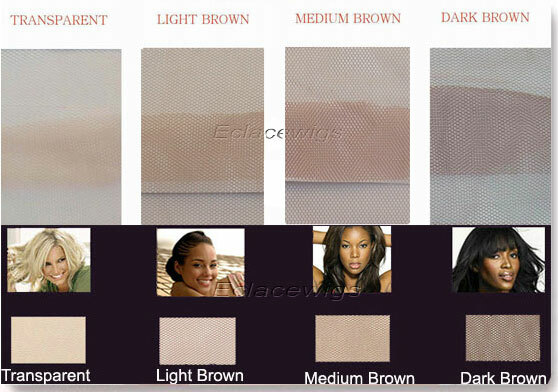 3.Color:#1,1b,2,4, natural dark brown and highlights are available,or mixed colors to be made according to your request. 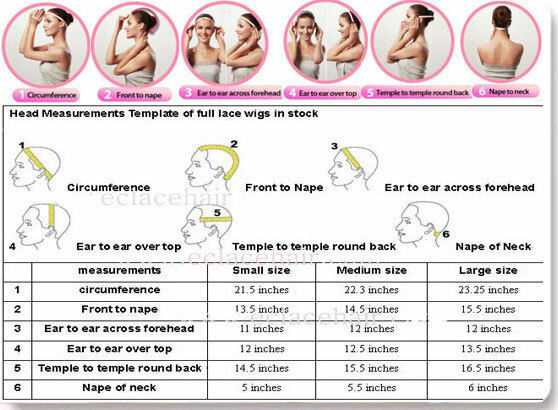 small,medium and larger circumference,or custom made according to your speical measurements,that will be handcrafted to your design specifications. 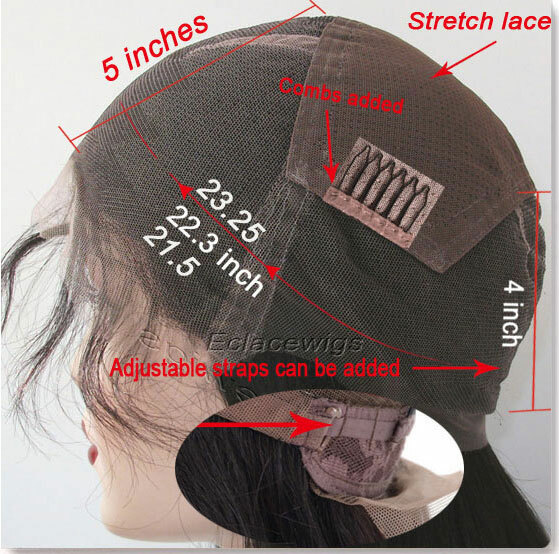 Implanted and hand-tied (please send specification in email if you want custom made,and it needs our quotation according to your instructions. 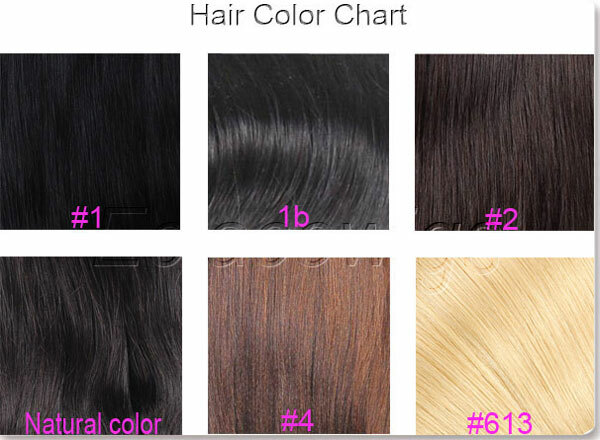 Slightly bleached knots ,only color #1 can’t be bleached.